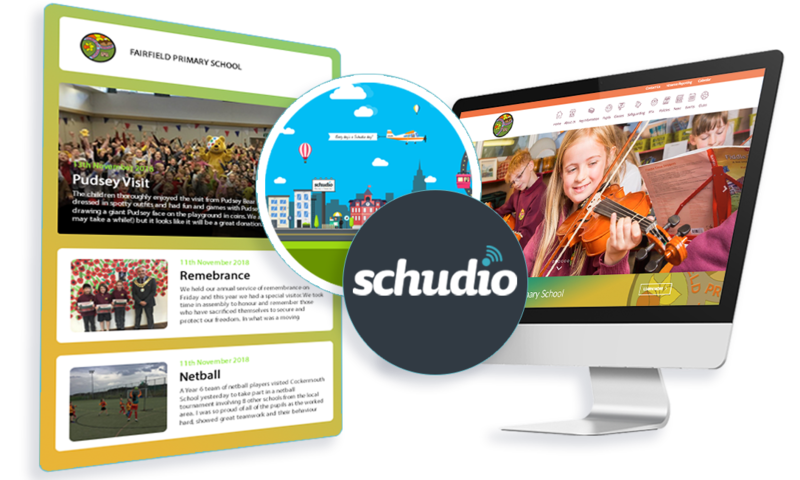 Everything you need to manage your school or college website is included in your Schudio school website software. But there are some things that are important to only specific clients and are provided as third-party plugins. These services come at an extra cost, but we promise to never charge the earth. 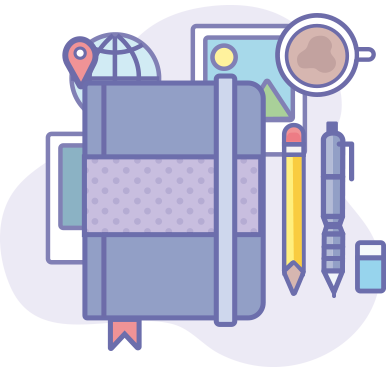 MailChimp is completely free for up to 2000 subscribers meaning you can get started sending out beautiful email newsletters straight away! Either set your account up yourself, or ask our experts to get involved for the greatest possible engagement. 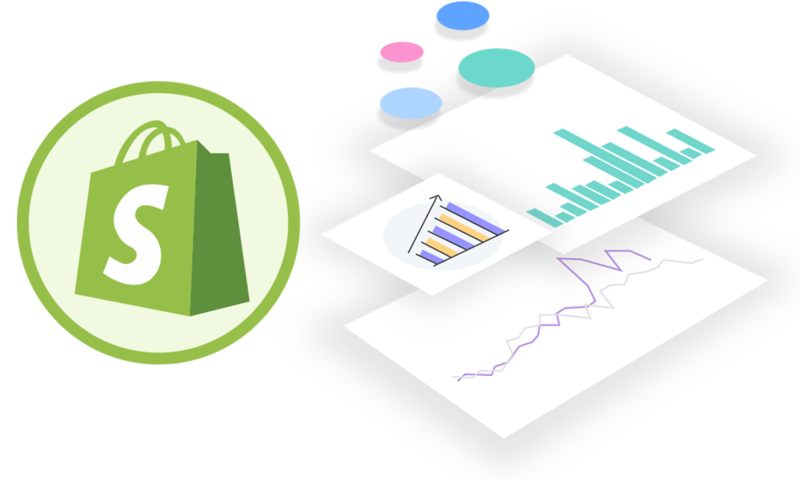 Shopify is one of the leading ecommerce platforms and has some fantastic features. Your new school website now has the option to have a fully integrated shopping system. You can sell uniforms, sports gear, equipment and even tickets! 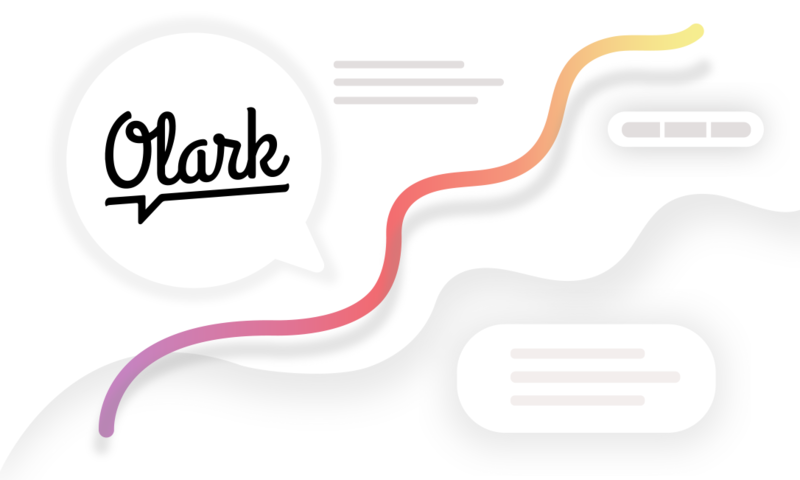 Some schools and colleges find it incredibly helpful to support their website visitors using live chat. It's a brilliant feature (assuming you have someone available to monitor the feed) at specific times of year, like admissions season. If you're really looking to transform how you market your school or college, and if you're especially keen to ensure continued engagement, advanced remarketing services are for you.